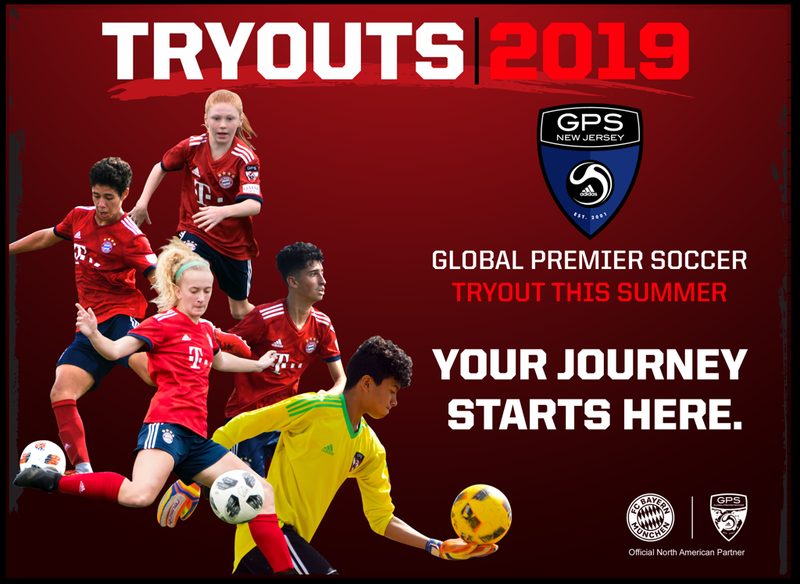 GPS, the Official North American Partner for FC Bayern Munich, invites you to be a part of our vision for the 2019/2020 Season. 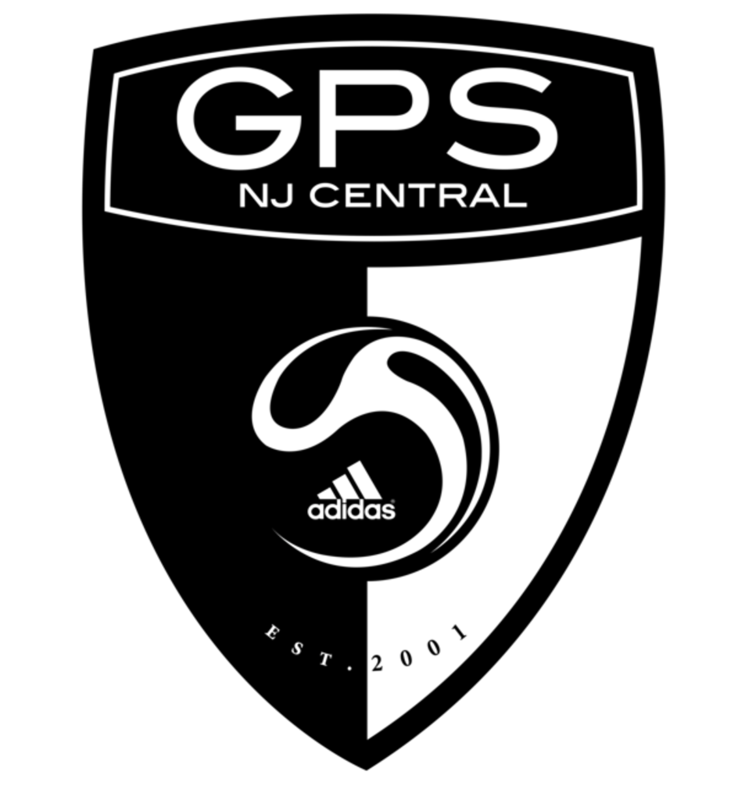 Tryout dates, times, and locations have been announced throughout New Jersey, for players wishing to join one of the most successful youth development programs in the US. All age groups have two to four days of tryouts scheduled, and it is strongly encouraged players attend all dates. 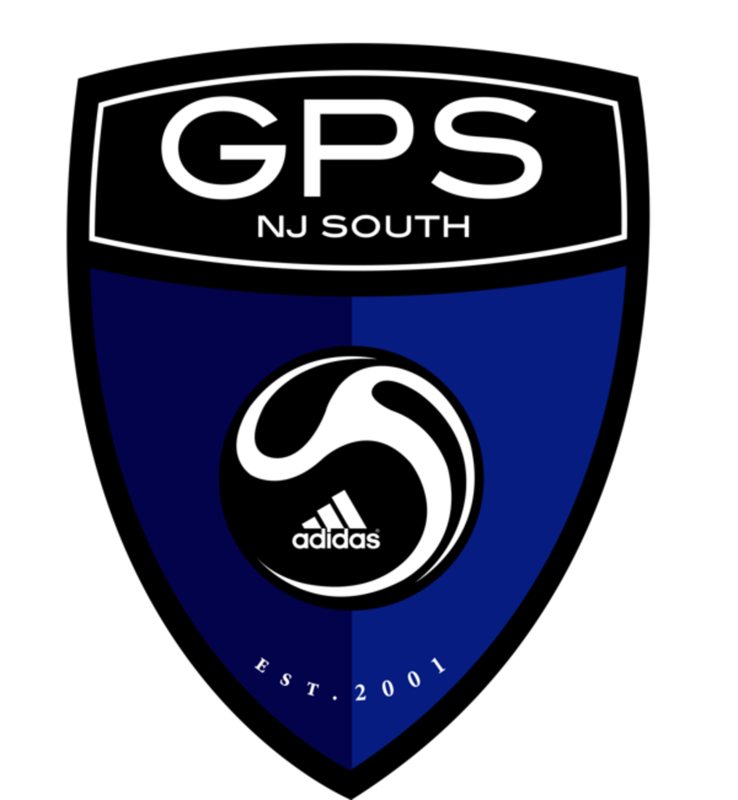 This will allow players to be given a fair evaluation from the GPS NJ coaches, when determining their final decisions for the 2019/2020 season. 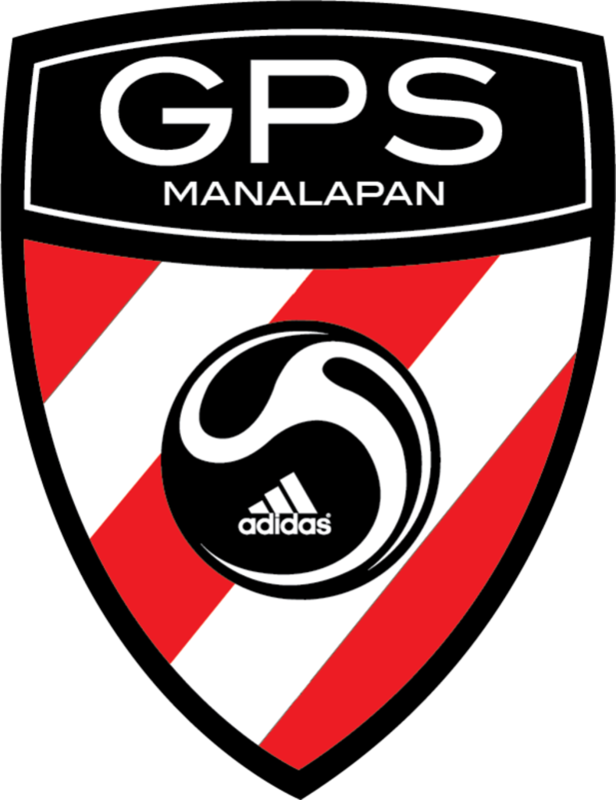 The GPS Premier program is for young players who aspire to achieve excellence in their game. Our emphasis is player-centric with development the number one priority. We focus on the technical, tactical, physical and psychological development of individual players on a pathway towards maximizing their full potential. The winning tradition that has been established over the past decade is based on each player improving significantly over the time they are with the club. 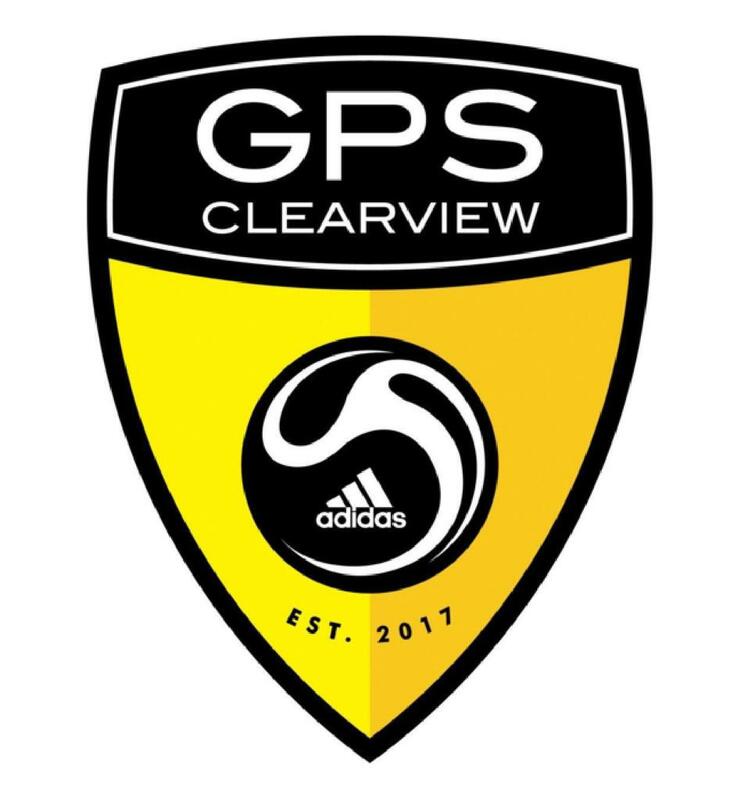 All players will conduct themselves at all times in accordance with the GPS Premier Team player code of conduct and all players will be treated as equals. 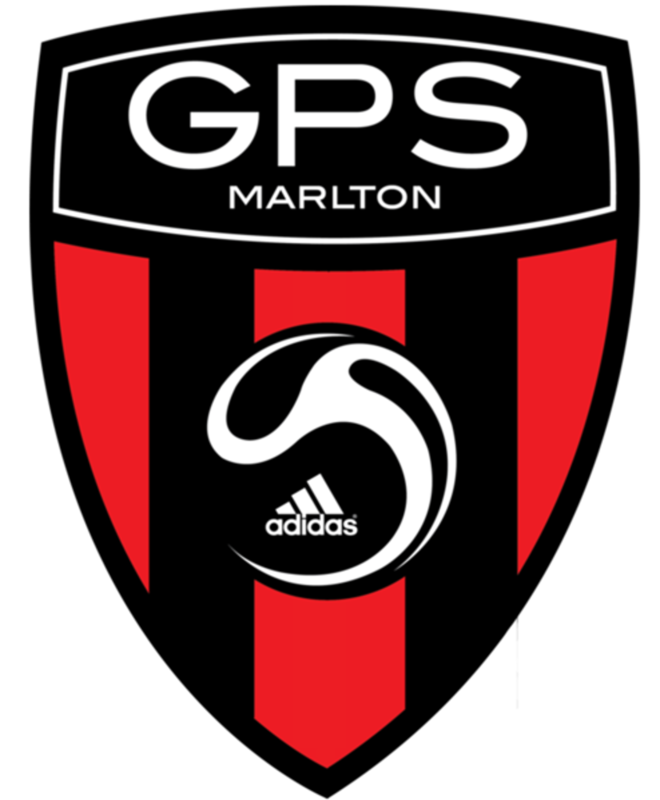 GPS provides State, Regional, National and International level competition through League and Tournament Play competing in a variety of events based on the Teams competitive calendar. Please click GPS Player Pathway to find out more. Please scroll down and click on the image for your region to see our tryout dates, times, and locations.